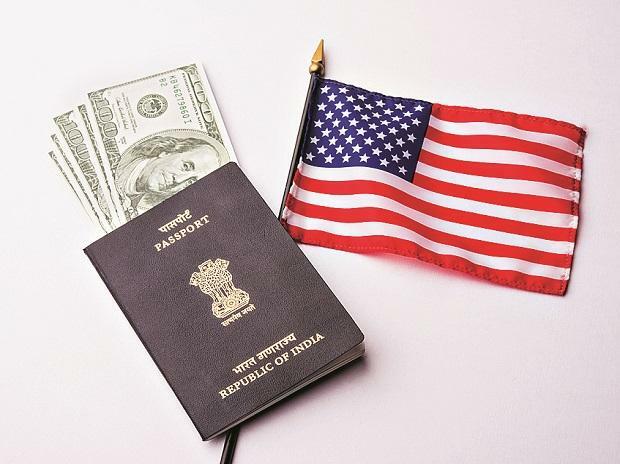 Promising foreigners a faster route to permanent residency in the US, the number of Indians getting EB-5 visas has jumped almost four-fold since 2017, according to statistics issued by the US Department of State. The EB-5 Visa promises a green card provided the applicant invest the one-time stipulated amount ( $1,000,000) in a government-approved EB-5 business or create 10 full-time jobs in the country. A total of 10,000 visas are up for grabs every year with no country allowed more than seven per cent of all visas, or 700 slots, in the first instance.The time it takes to receive conditional permanent resident status approval is 24 months while the permanent green card takes 18 to 24 months. At least 585 EB-5 Visas were issued to Indians during the 12-month period ending September 2018, against 174 in 2017, the Times of India reported. Compared to 149 in 2016, that is a massive hike of 293% over a two-year period. The number of Indian applicants currently rank just behind China and Vietnam. India is the fourth-largest market for the visa category after China, Vietnam, and South Korea.